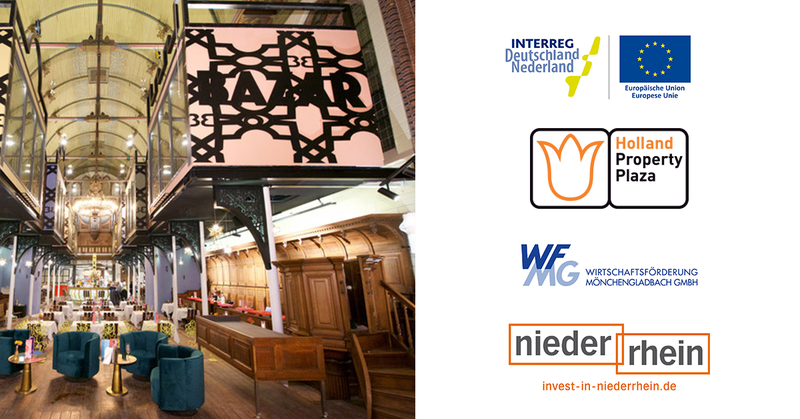 Proud to present De Zwarte Hond as a new co-exhibitor! 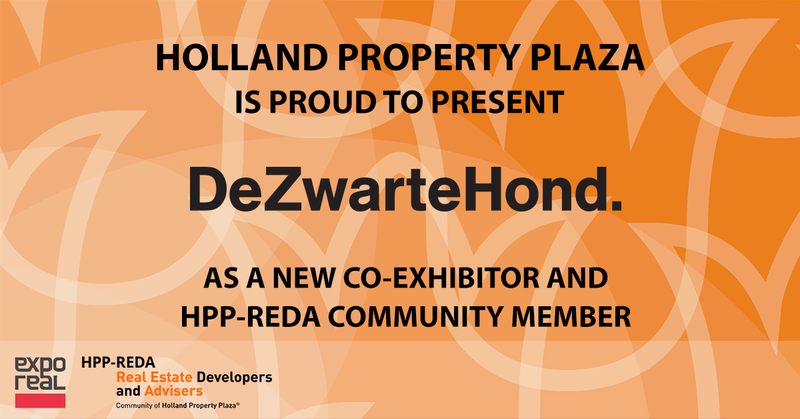 Holland Property Plaza is excited to welcome De Zwarte Hond as a new HPP-REDA Community member and Co-exhibitor at the next EXPO REAL in October. De Zwarte Hond is a design company for architecture and urban design. De Zwarte Hond has offices in Groningen, Rotterdam and Cologne. 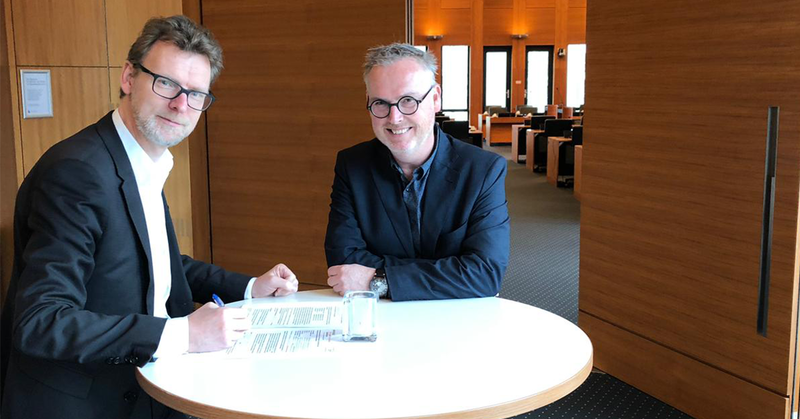 We are looking forward to our cooperation!